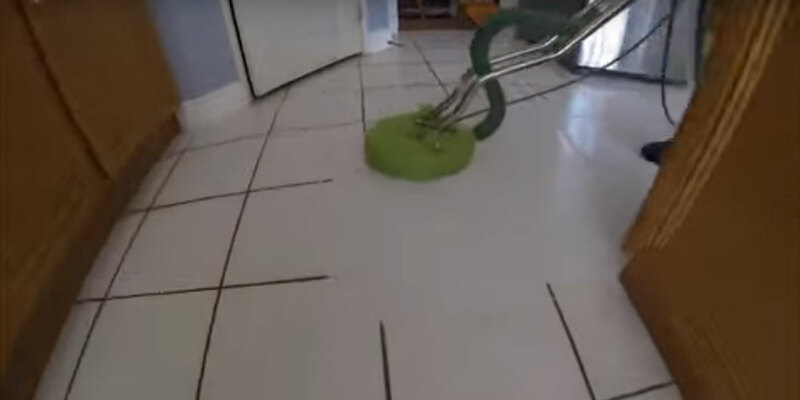 Porcelain and Ceramic tile cleaning can be hassle free and straightforward when executed by a professional cleaning organisation with the right training and tools. Quite generally, the grout cleaning can prove to be tough than the cleaning of the tile itself. Here, at Bloom Cleaning Works, we have specialist solutions and equipment for repairing your tile and grout as close to its original position as possible. 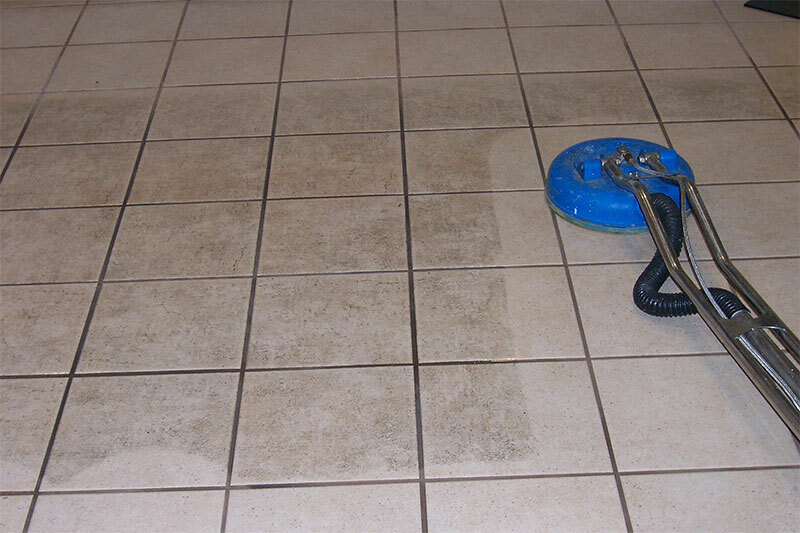 We provide tile and grout cleaning for both commercial and domestic floor tiles. In the tile cleaning procedure, the grout is also restored and deep cleaned as close to its original state. If any minor restorations are needed, we can carry out these prior to cleaning. Once a detailed tile and grout cleaning procedure has been furnished, it is then accessible to be sealed. We will enforce a professional sealer/impregnator which will assist to secure your freshly cleaned floor along with making it simpler for you to maintain. This is a crucial part of the procedure as grout is very penetrable. Not plugging the grout would mean that any spillage would be engrossed causing further staining, also when executing general cleaning, the dirty water would be consumed.